"Professional DJ For Your Wedding, Party Or Event"
Experienced, professional mobile DJ based in Norwich. 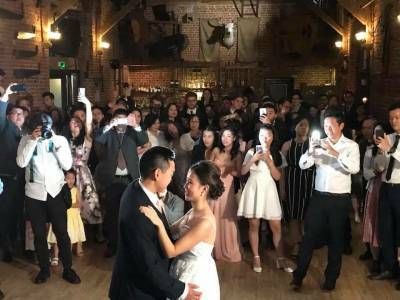 I have over 10 years experience in providing DJ services for weddings, parties, events, corporate discos and mobile discos. With professional grade equipment and attention to detail, not only should your venue look the part, you will also have the knowledge that you and your guests are in safe hands. If you and your guests are willing to party, I believe I am the best mobile DJ to make that happen. With my experience coupled with light shows and mobile disco, I will help keep your dance floor entertained. Required by many venues, DJ Barney Weddings and Events Services has a current PLI policy with Mobile DJ Network in the amount of £10 million. 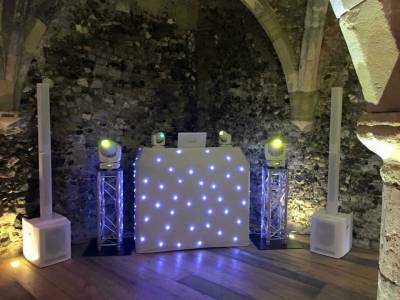 Also required by many venues, DJ Barney Weddings and Events Services has supplied satisfactory evidence of holding current PAT inspections of their equipment dated within the last 12 months. A Method Statement, outlining DJ Barney Weddings and Events Services&apos; Health & Safety procedure for setting up disco equipment has not been supplied. 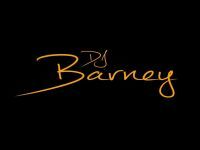 Why do people choose to book DJ Barney Weddings and Events Services? I like the look of their page, they were on budget, quick response. Great info on website. Fast email reply. Good price and selection of services. "On the day our DJ team turned up, set up and provided final lighting touches with no fuss. They were very professional and provided a great service throughout the event. I would definitely recommend and hire again if the occasion arises! " "Thanks very much for allowing us to be part of your day "
"These guys deserve to be commended for an excellent disco experience for my little sisters 18th party. They played the right blend of music for the younger and not so young guests. We were all up on the dance floor.. I hope we kept you amused with our.. freestyle dance moves!!! 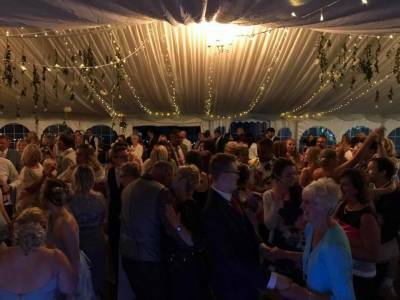 Brilliant night, we will recommend you for future disco needs Thanks"
"Thanks for allowing us to provide the entertainment for your Party, , I’m pleased you all had a good time , we did too!" "Everything was brilliant! We had people up dancing straight away!! Would 10000% recommend and can't wait for the next one! " "Thank you! Hope to see you again next year!" "had a fantastic night !!! 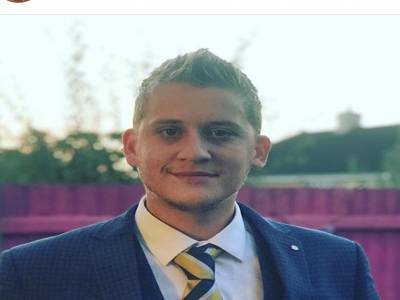 all my guests said he was good as well, all request met very friendly and easy going guys would recomend these guys they done a fab job "
DJ Barney Weddings and Events Services also offers a range of additional party services not directly linked to musical entertainment. If you are contacting DJ Barney Weddings and Events Services about an event, it's always a good idea to include the DATE, LOCATION, EVENT TYPE, AGE GROUP and TIMINGS to speed things up!